Yoga brings the mind, body, and soul together to create harmony. Find Tiffany's current schedule here! 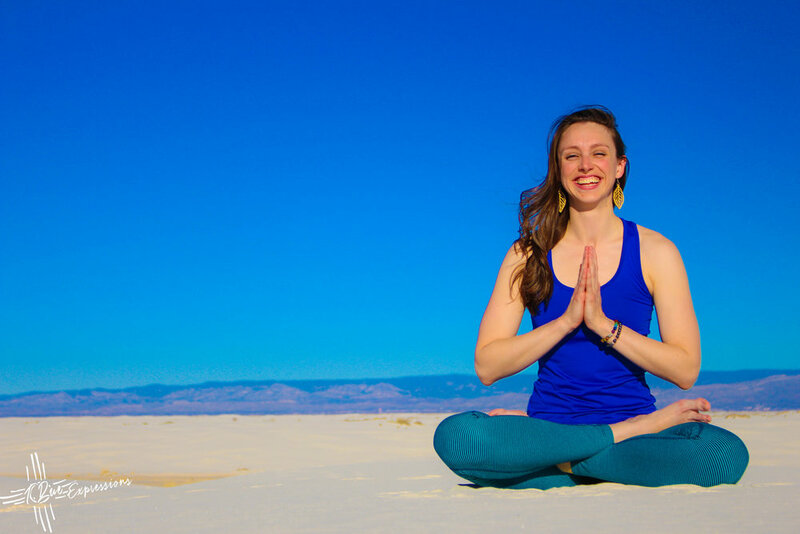 Find out how Tiffany started her yoga journey.